Your trips to Asia have been built around beaches, temples, beaches, food, and beaches. Hiking is rarely a priority as you dream up your adventure. It’s time to change that. Here are four stunning locations in Cambodia, Bhutan, Bangladesh, and Tajikistan where you should plan a trek. Comfortable hotels are nearby, of course. 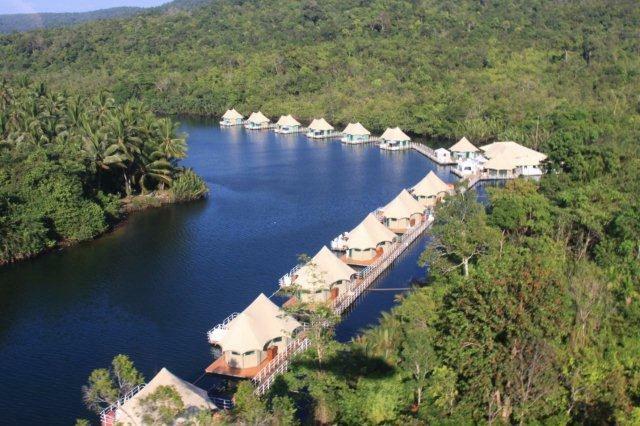 Tatai: Venture deep into the Cardamom Mountains to find virgin forests, rare animals, a floating lodge, and endless jungle treks in southwest Cambodia. 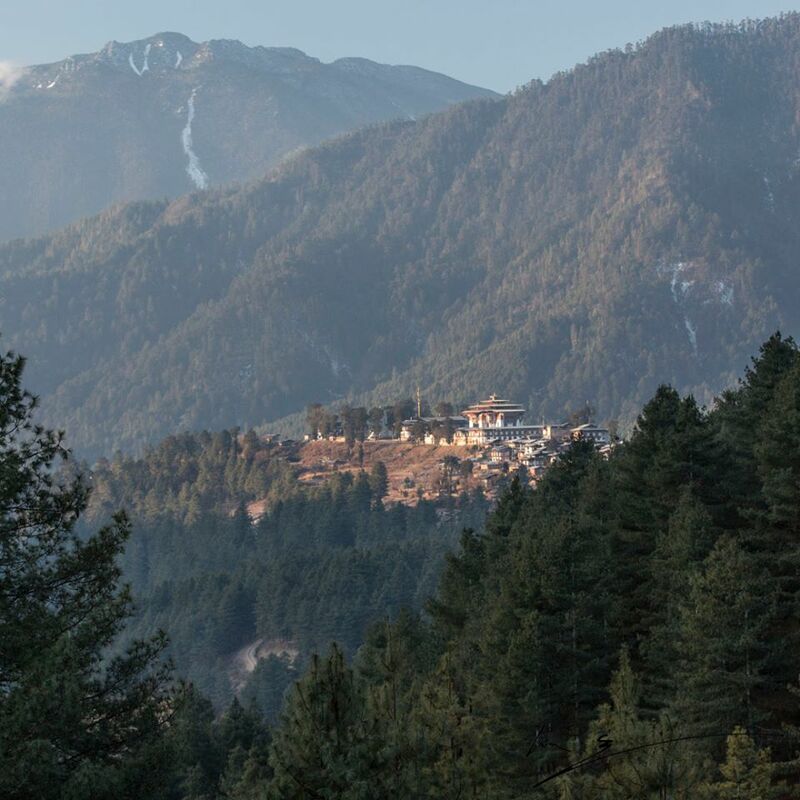 Gangtey: Travel for what seems like forever to reach a breathtaking lodge, a U-shaped glacial basin, a 17th-century monastery, and hikes high into the mountains to see glaciers, sacred peaks, and possibly even a leopard in the Phobjikha Valley. 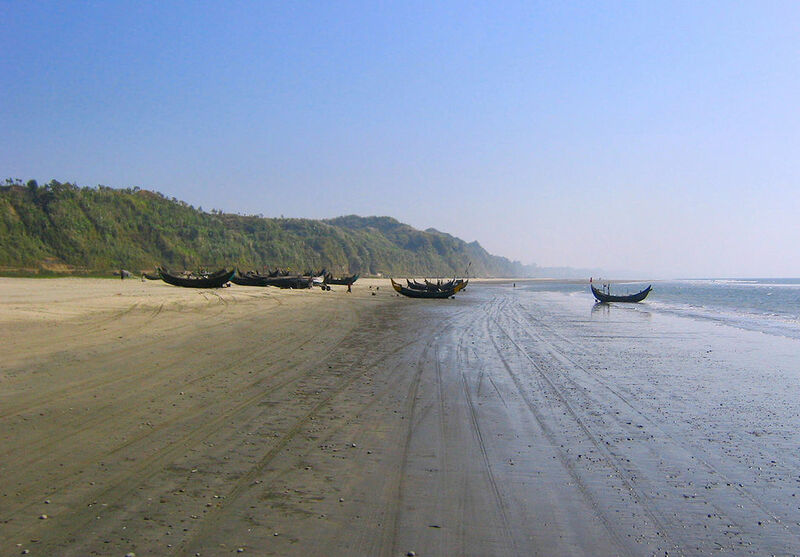 Cox’s Bazar: Find a 125-kilometer-long beach, high cliffs, Buddhist temples, an eco resort, and hiking trails through a national park that is home to Asian elephants in Bangladesh. 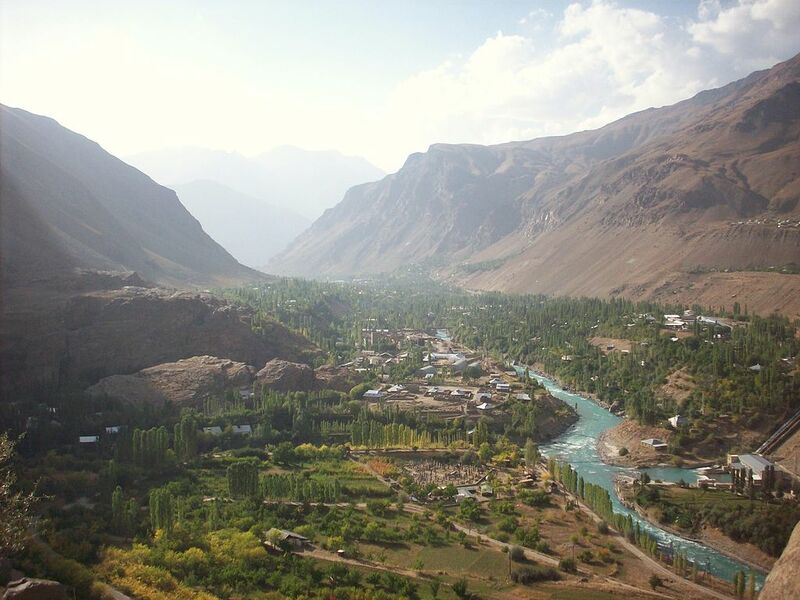 Khorog: Go to the roof of the world in search of the second-highest botanical gardens on Earth, an ancient city, a traditional hotel with modern amenities, and treacherous mountain passes in Tajikistan.